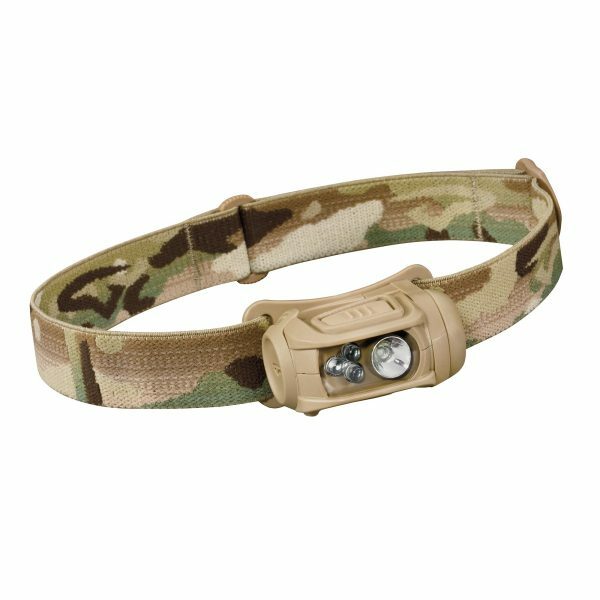 Adaptable lights designed to meet the specialized needs of the military, law enforcement, first responders and other every day heroes. One light. Countless solutions to overcome darkness. Created with the end user in mind, MPLS lights are designed to provide personal task lighting in a versatile, simple and streamlined format. 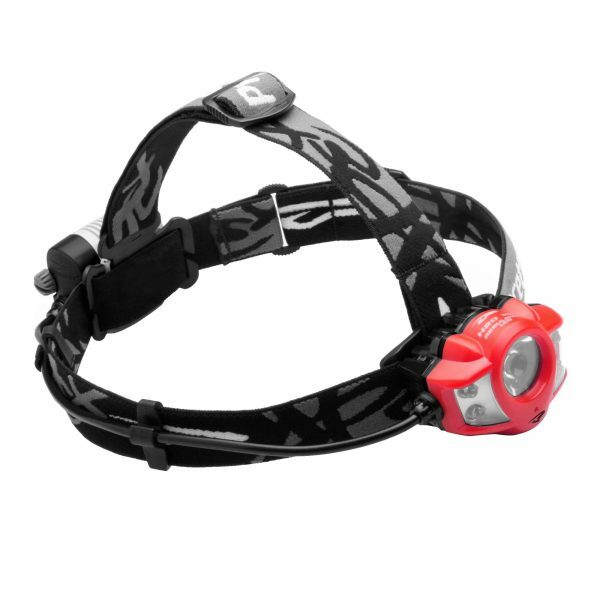 The MPLS Headlamps and Helmet Lights are designed to provide light where you need it, when you need it. 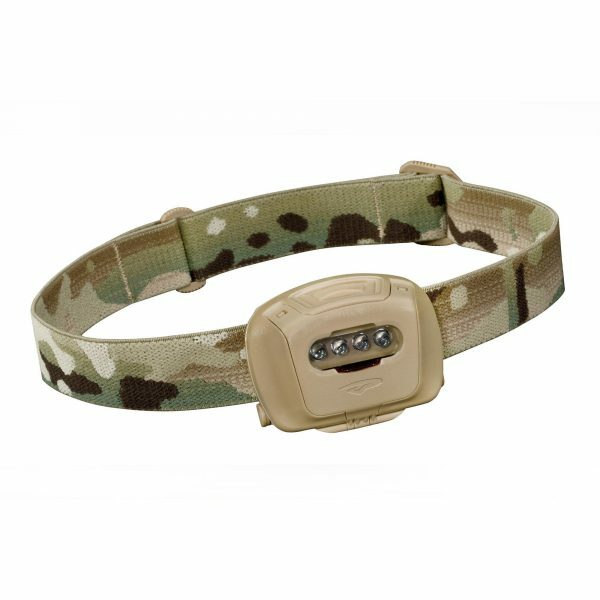 Using a variety of specialized mounts, the individual light bodies can be switched from your helmet to any piece of gear with MOLLE webbing or a headstrap in a matter of seconds. Customize your mount placements depending on your setup, while keeping overall gear weight to a minimum. 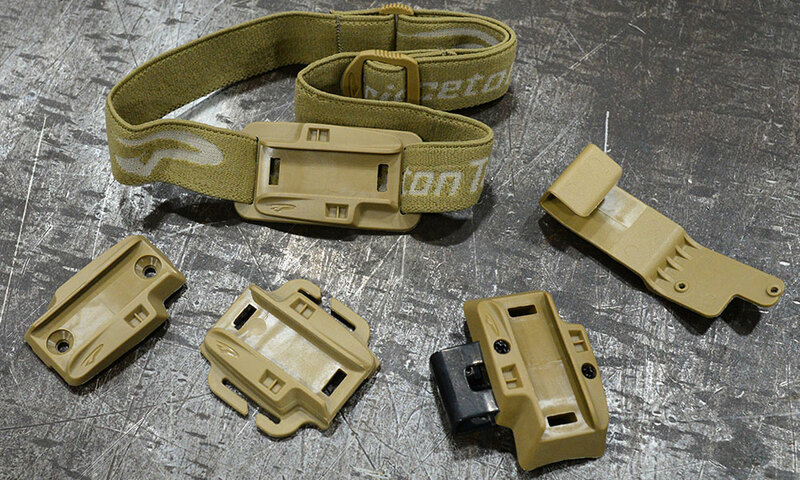 Mount to helmet plates, MOLLE webbing and headstraps. 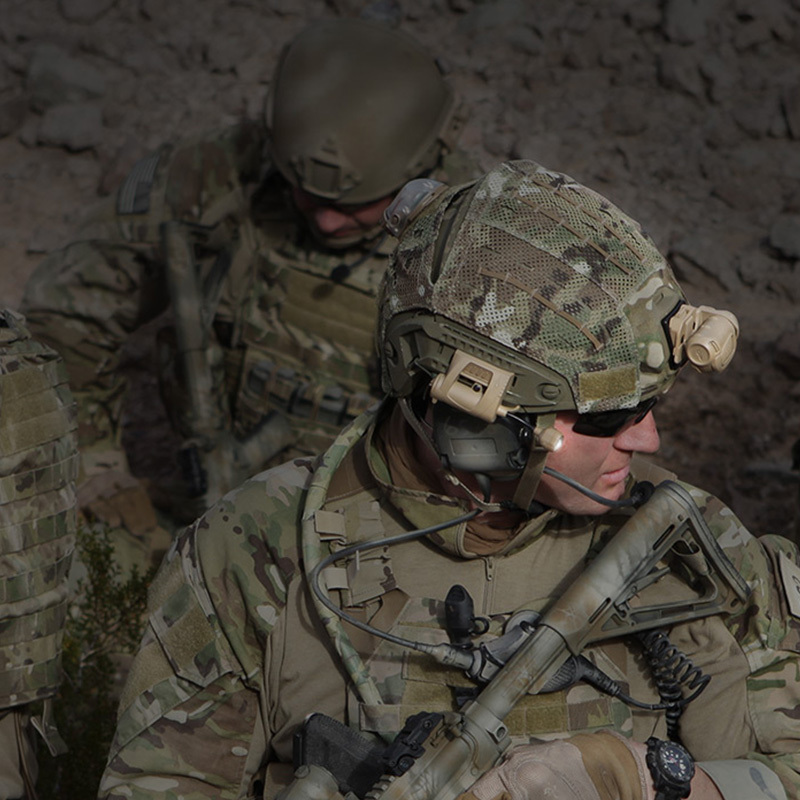 The mounting system allows attachment to helmets and helmet rails, headstraps, MOLLE webbing and picatinny rails. 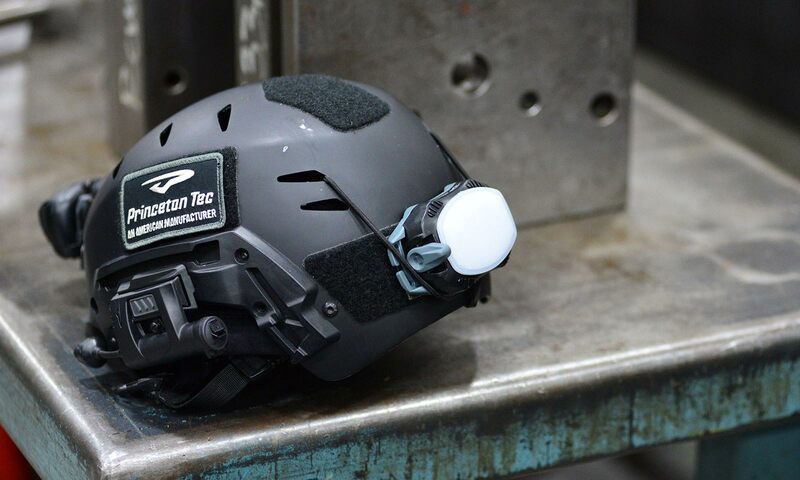 Our MPLS helmet lights fit wherever you have one of their various mounts. 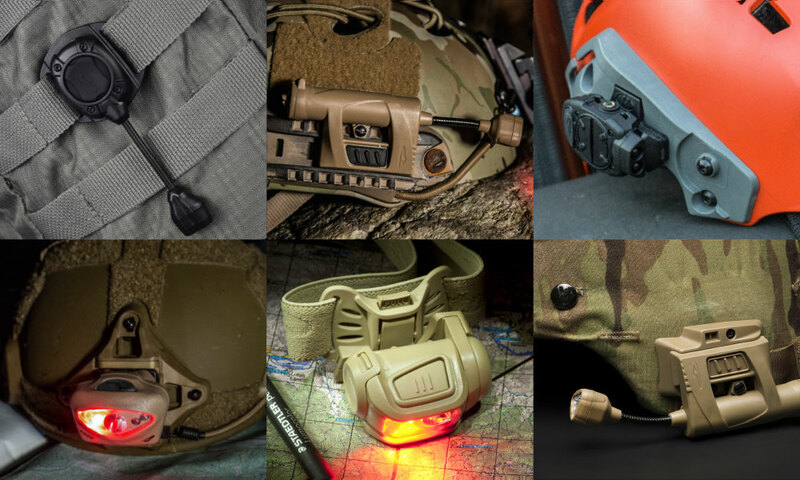 Designed to be fast and effective, the MPLS helmet lights can be taken off your helmet and attached to any piece of gear with MOLLE webbing, a gear strap, or headstrap in a matter of seconds. 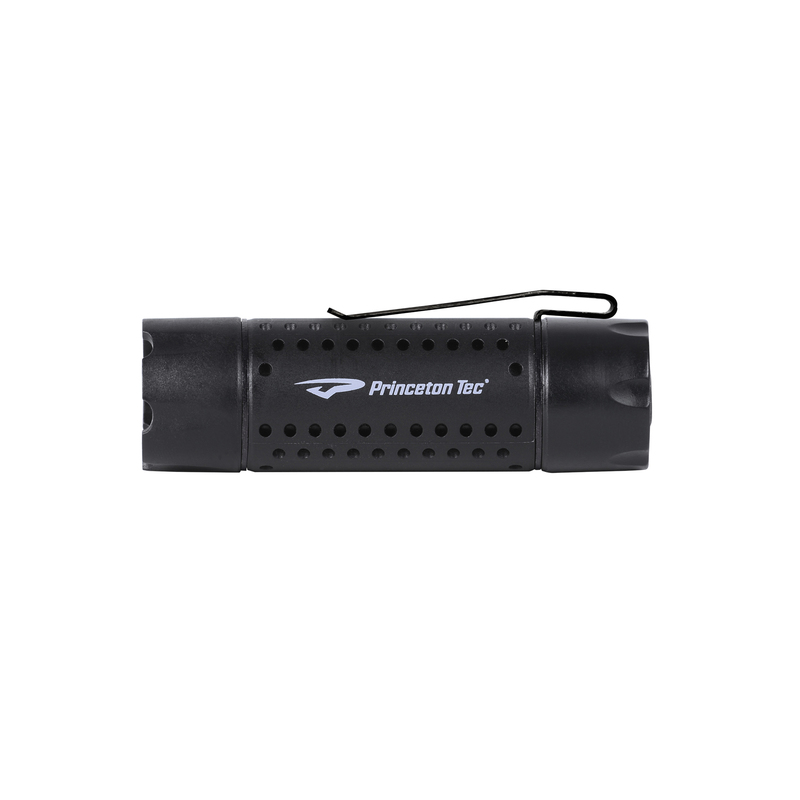 This line of lights also boasts multiple specialty color LEDs available in a variety of clusters. 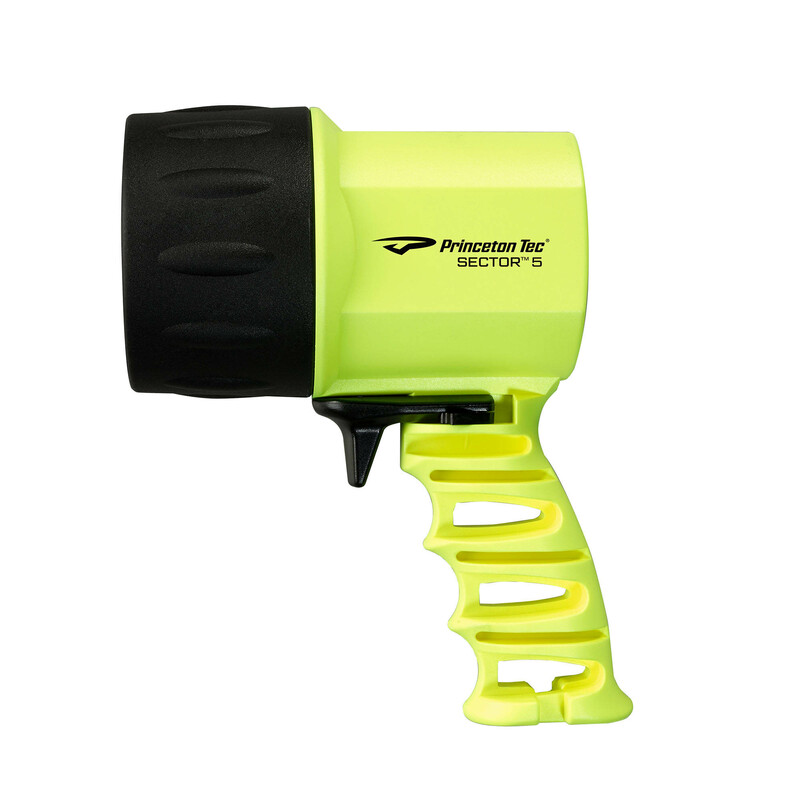 The Flexi-Arm easily bends (and holds) to direct light where you need it. Different LED colors and combinations for different situations. BLUE is often used for reading maps and cutting through foggy conditions, and picks up organic fluids. 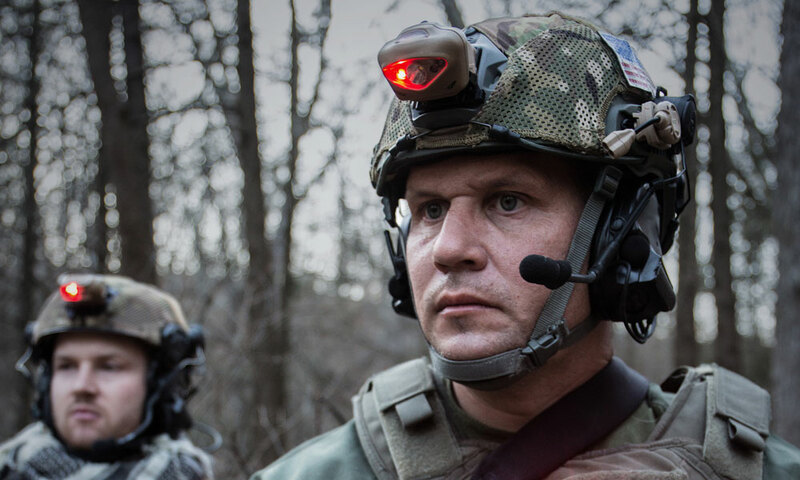 RED can be easier on the eyes and helps preserve night vision. ULTRAVIOLET can illuminate special watermarks, minerals, fluids, HVAC leaks and organic material. 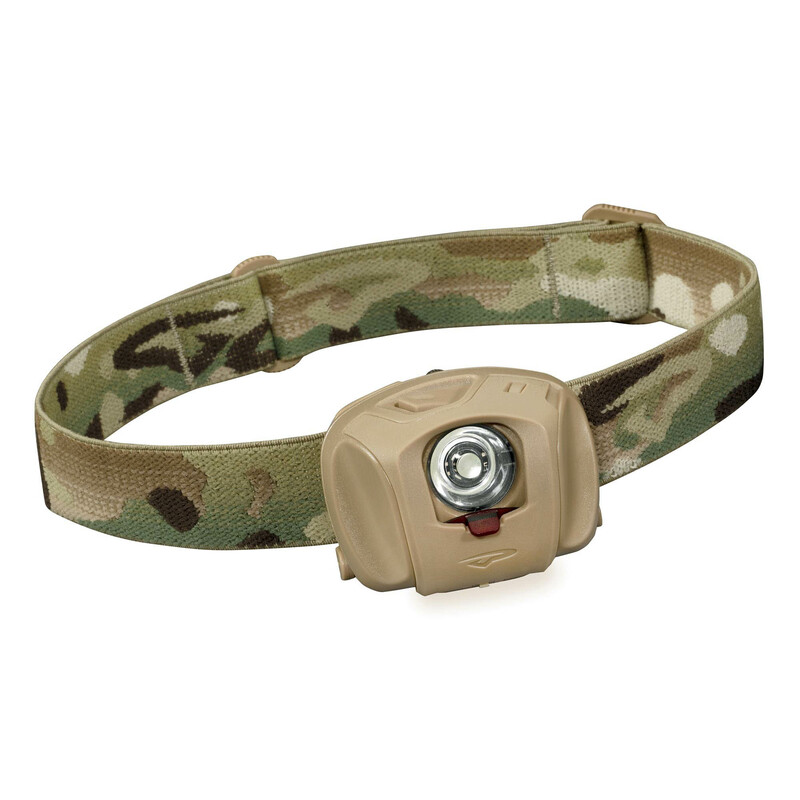 GREEN is NVIS compatible, in addition to supplying a night vision preserving level of workable light. INFRARED is not visible to the human eye. 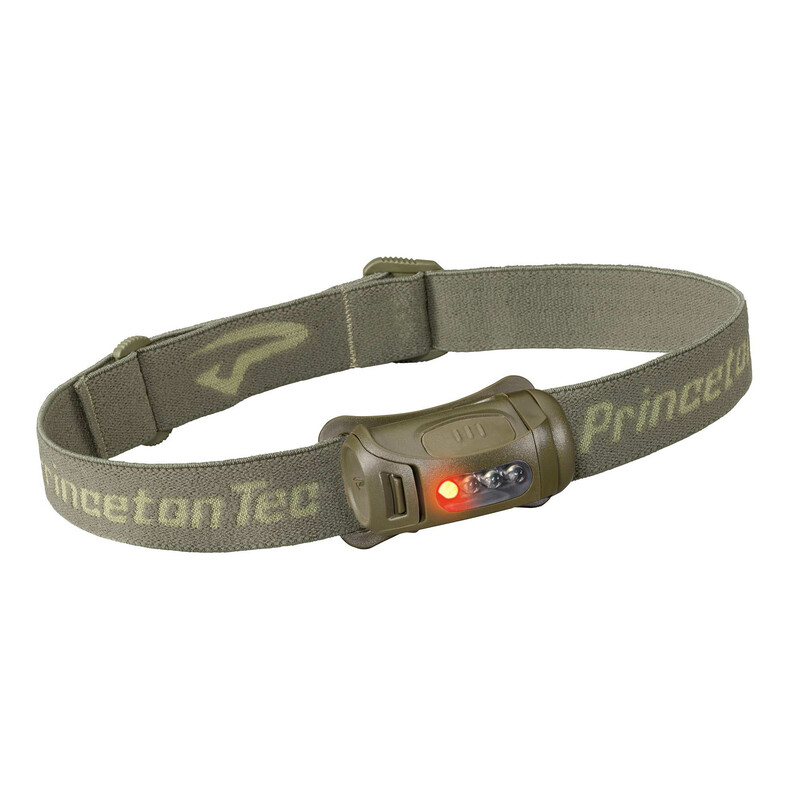 This color can be paired with night vision equipment to mark or illuminate specific objects. 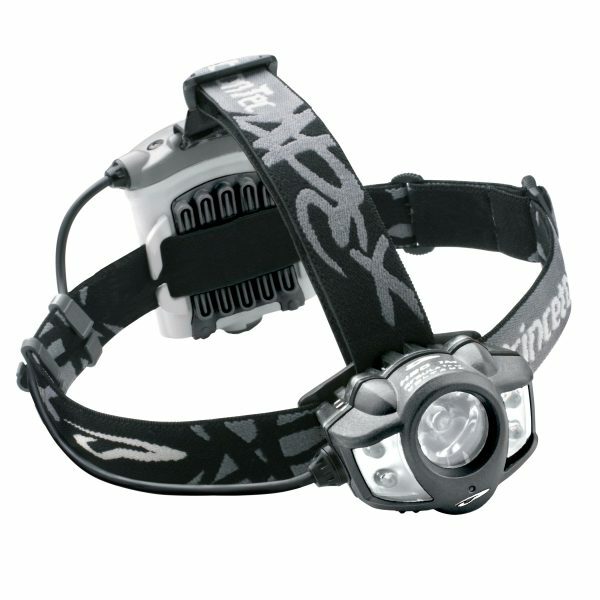 HEADLAMPS UNMATCHED BRIGHTNESS TO ACCOMPLISH ANY MISSION. 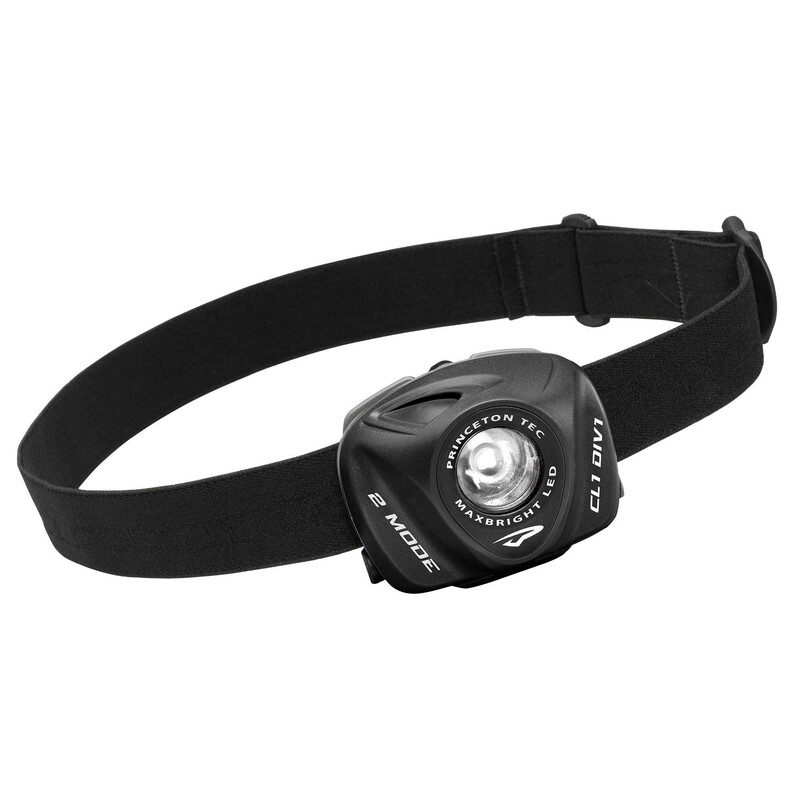 When your mission requires more power than a task light, the MPLS headlamp system is your solution. 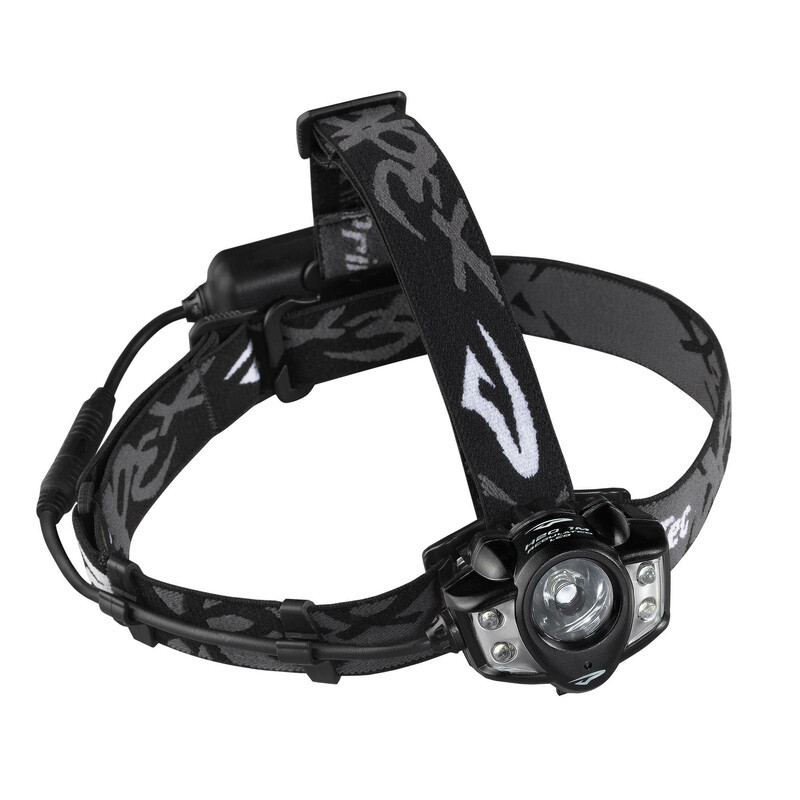 Using different LED styles and formations, choose from our line of durable headlamps to accomplish your tasks. 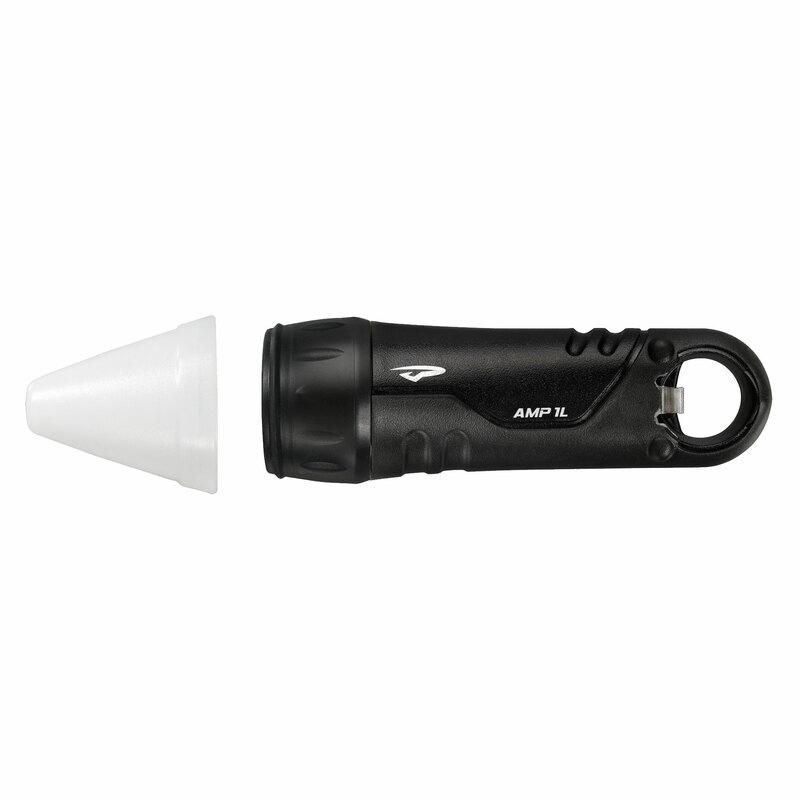 From a 150 lumen spot beam to a four-LED area light, there’s a light for every need and situation. 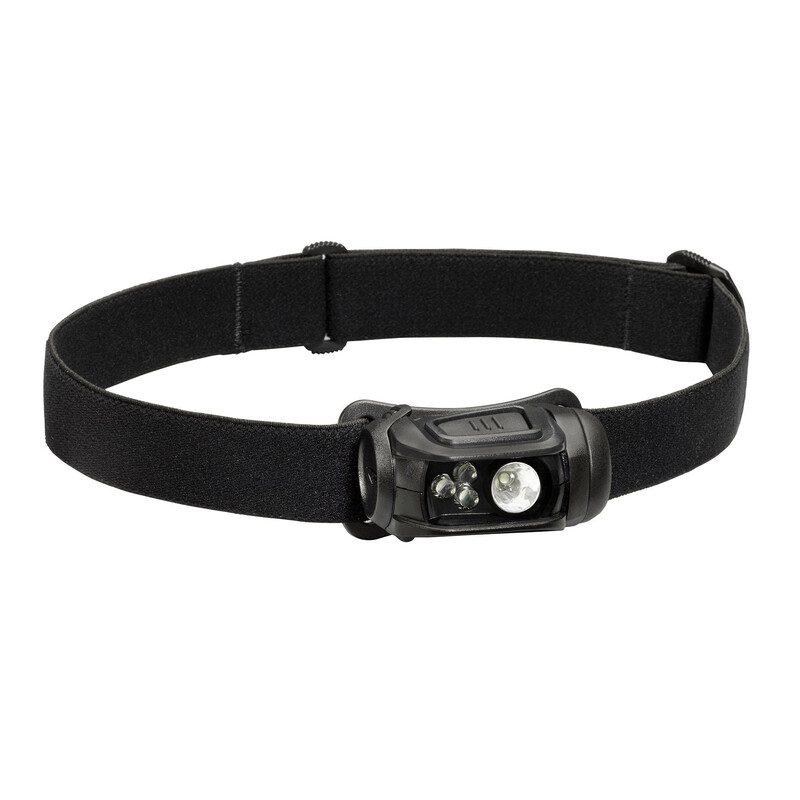 MPLS headlamps include an NVG Adapter Plate to fit securely attach the light to most helmets. 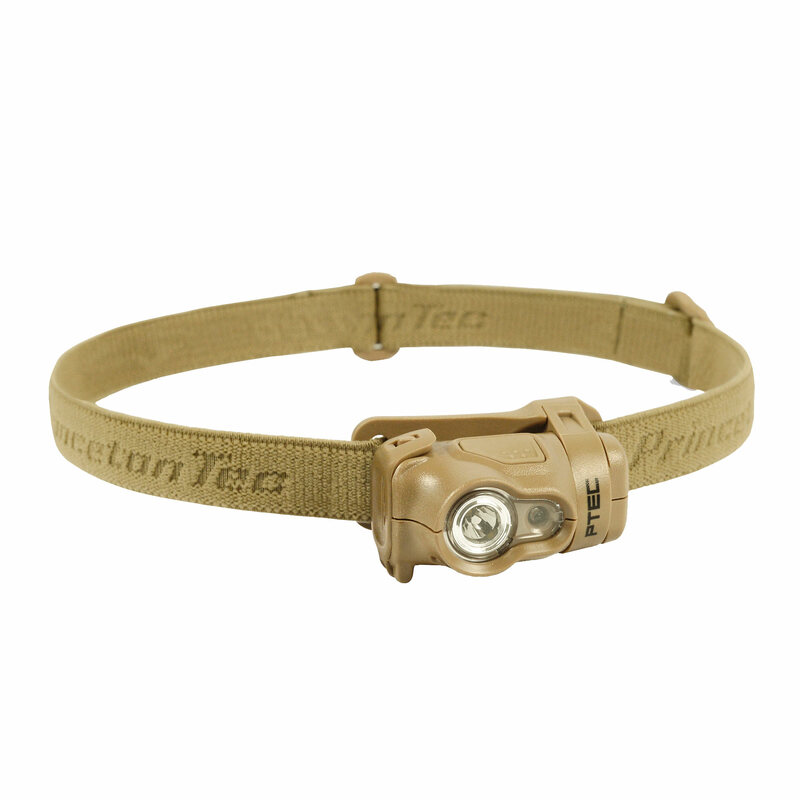 The bracket mount fits MOLLE webbing or Princeton Tec’s standard 1”-wide headstrap. 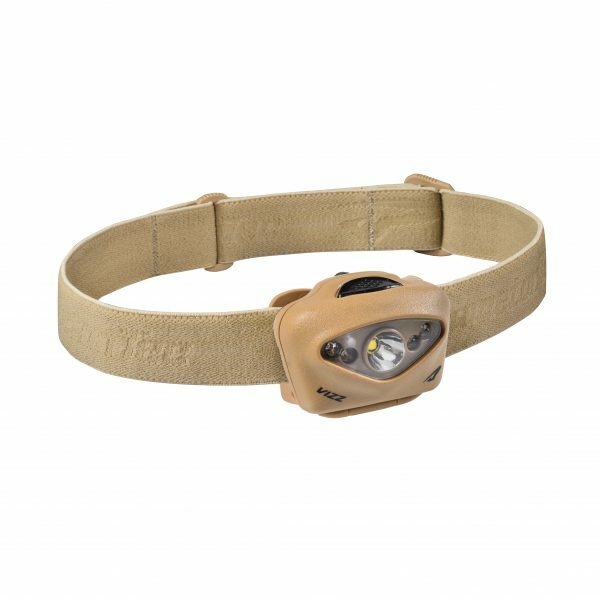 Strong, reliable and ready when you are, our tactical headlamps offer the same features as the MPLS line, with simple functionality. 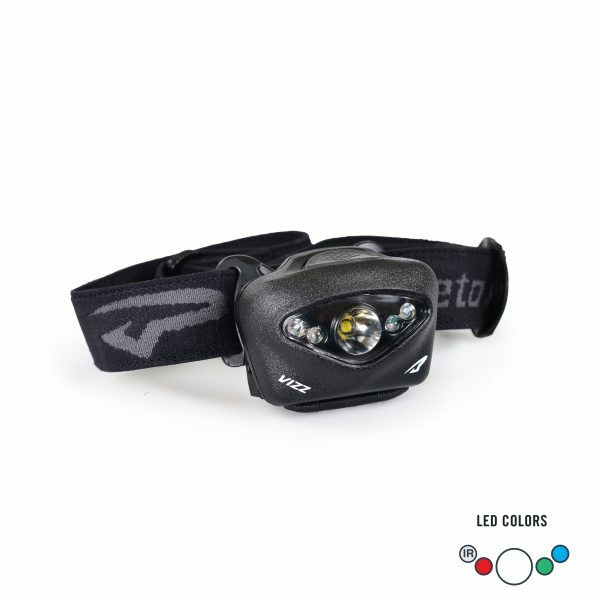 Choose light outputs ranging from 45 to 350 lumens, with multiple LED color and lens filter options. Intuitive and easy-to-use controls ensure you can stay focused on your operation, not switching light modes. 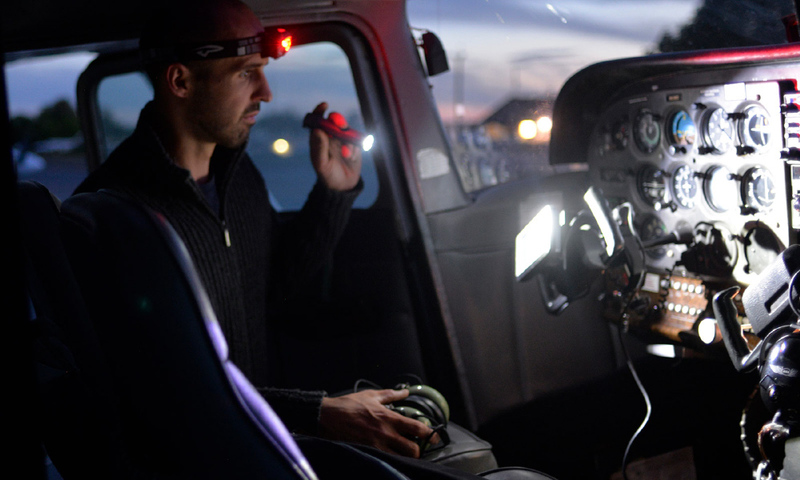 Our durable, waterproof and rugged handheld lights are designed to illuminate any task. 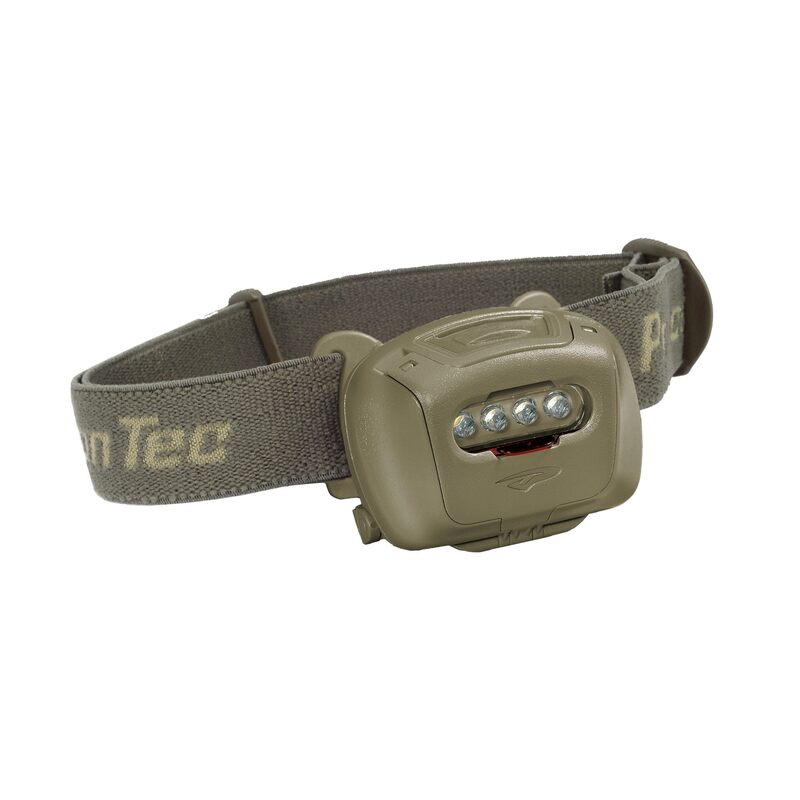 Princeton Tec’s handhelds reflect our decades of experience creating lights for the most demanding users. 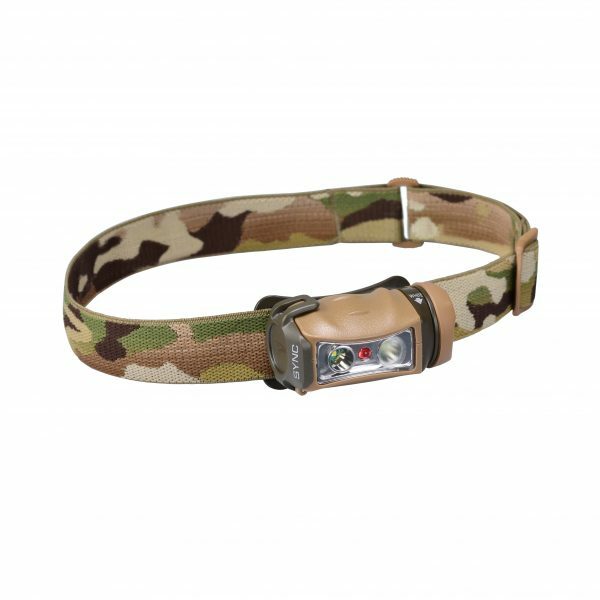 Available in a range of sizes, there’s a flashlight that has the power, beam patterns and mount compatibility you need. 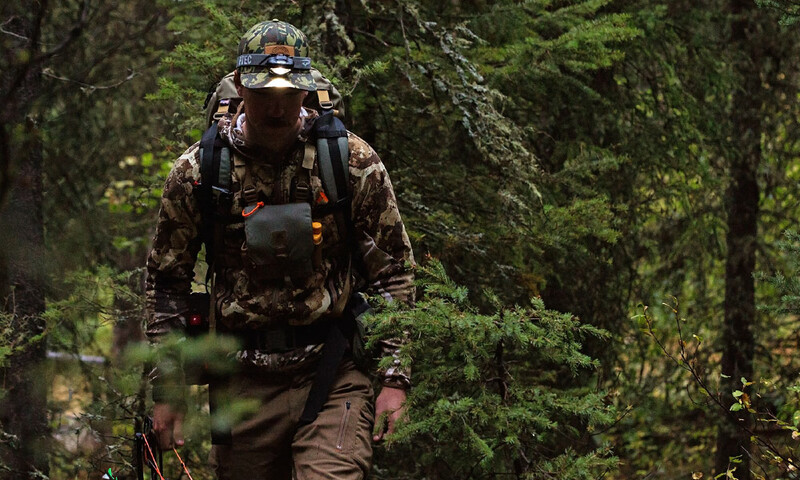 With a collapsible globe, folding legs and multiple hanging and aiming options, the Helix lantern series is incredibly adaptable. Each model is easy to use and water resistant to IPX6 standards. 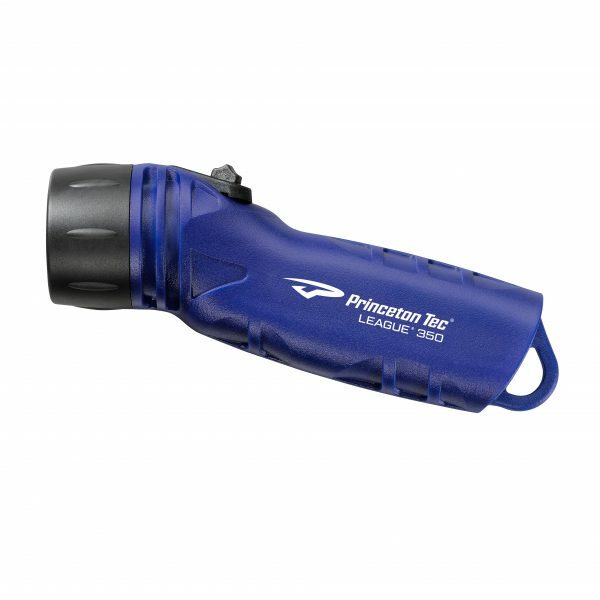 Choose from 150 to 250 lumens with long burn times and a uniquely intuitive control surface. 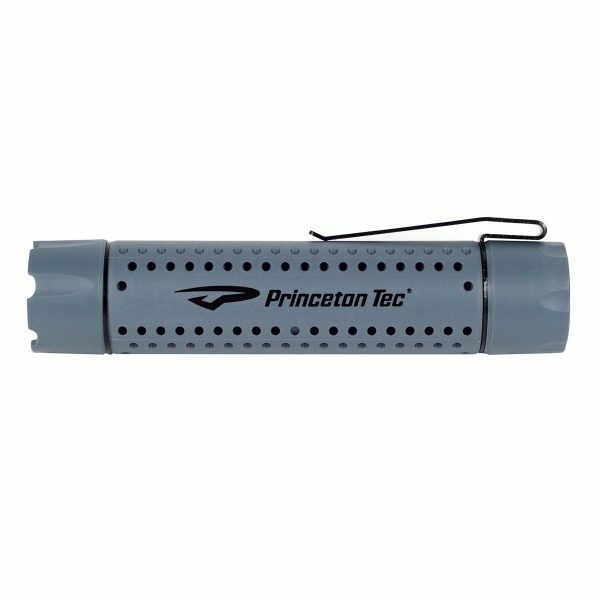 When Princeton Tec set out to design our series of lanterns, the team took a long, hard look at which design elements would best serve the end user. Our emergency strobe, marker and locator lights are visible for over a mile. 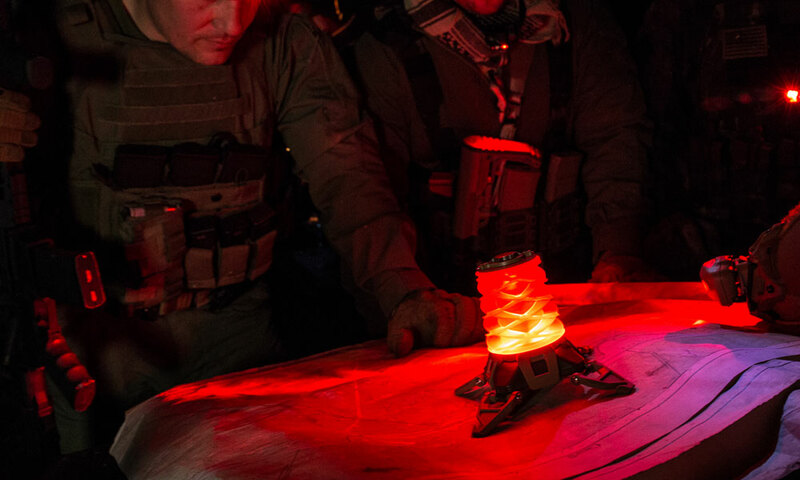 These essential lights are built to withstand the rigors of any mission or condition. The IPX8 waterproof rating lets you get to work and stay bright through even the most demanding conditions. 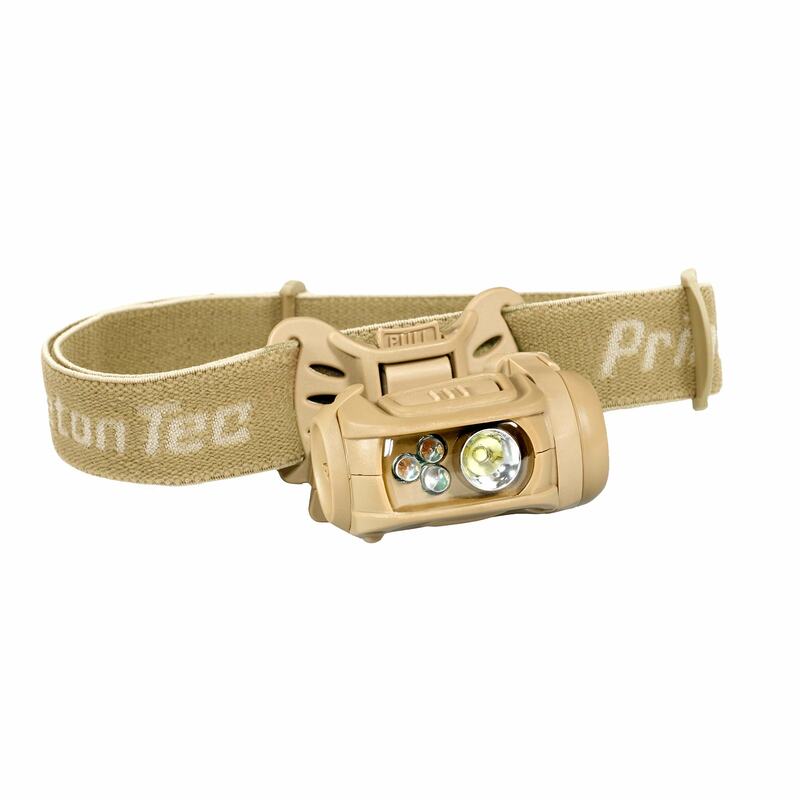 Additional mounts, add on parts and other pieces of Princeton Tec kit to help your lights perform exactly how you need them to.